Honda MotoGP rider Jorge Lorenzo admits he will be “extra” cautious at the Argentine Grand Prix, as he is determined not to add to his current injury concerns by crashing. Three-time MotoGP champion was nursing two major injuries at the end of his Ducati tenure last year, and his preparation for his Honda debut in 2019 was compromised by a left wrist fracture sustained in training. He crashed twice during the Qatar race weekend three weeks ago, with the first fall adding a cracked right first rib to his list of recent injuries. “For sure, I will try not to crash again,” Lorenzo said ahead of the second race of the season in Argentina. 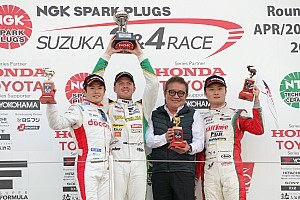 “Because I calculate one more race, two races to be completely fit. So it's important, it's very important not to crash again. He said he still feels “some little pain” from the injury, but reckons it's improving day by day. Regarding his other ongoing health issue, Lorenzo said: “About the wrist, I'm better than in Qatar. It's quite long, the recovery, I still cannot do push-ups because the pressure I do inside the wrist, [it's] still painful. 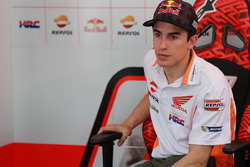 Lorenzo's teammate Marc Marquez is still nursing an injury of his own, having undergone surgery on his left shoulder in the lead-up to the 2019 campaign. After the Qatar opener – where his shoulder problems proved a non-factor and he finished a close second to Andrea Dovizioso – Marquez rode a motocross bike as he looked to restore his usual training regimen. 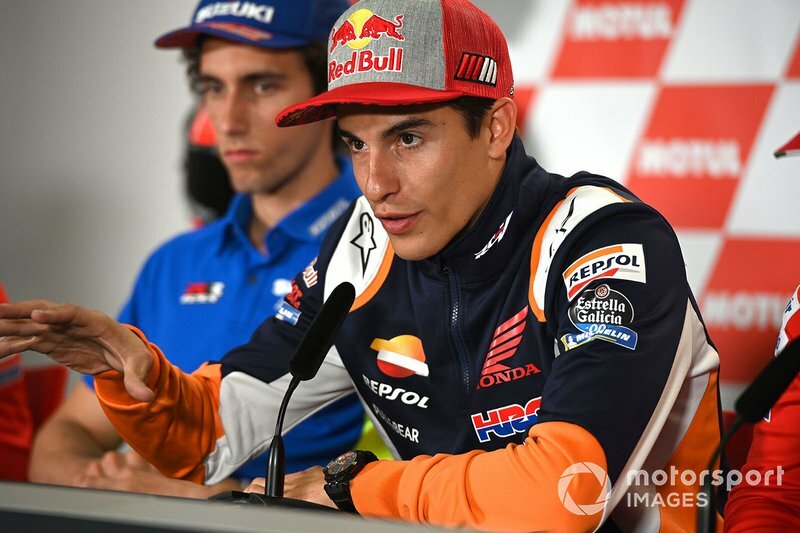 Although he admitted the motocross attempt may have come “too early”, Marquez stressed he is not expecting the shoulder problem to hold him back in Argentina. 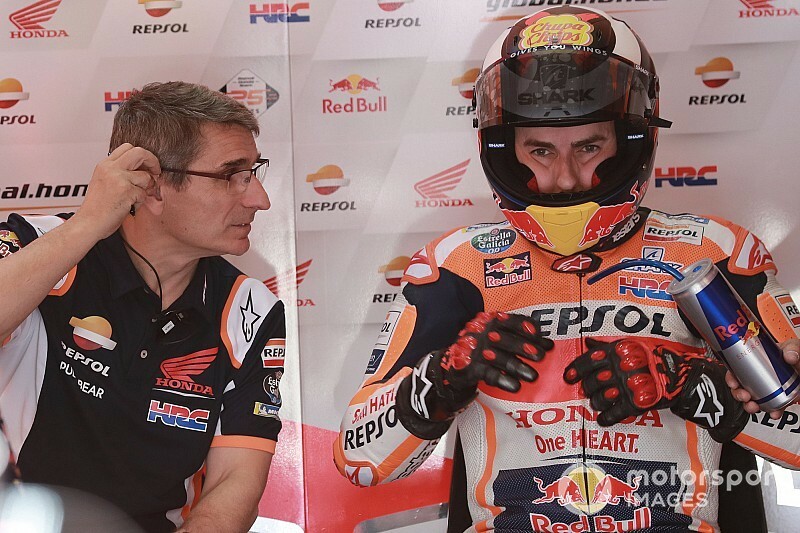 “I already say in Qatar that the shoulder was not a problem for my performance on the bike, and this was a big help, because you forget something that I have been fighting during all the winter, and this was important,” he said. “I try to come back to my normal life, my normal training, but still for motorcross, okay, it's too early, still I feel some pain because it's more aggressive. But I was able to ride in a good way - so I already forget the shoulder.